Hegemon is easily one of my favorite indie record labels in the ‘Soundcloud market’ of collectives and imprints. 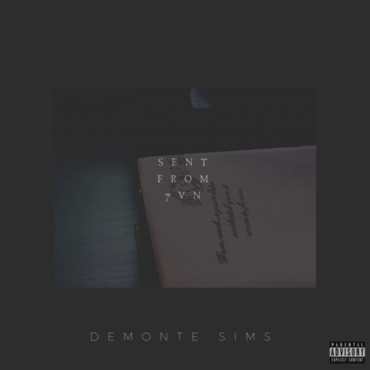 Their latest drop is a new collaboration between rising producers and two up and coming vocalists, all of which really shined on this connection of sound. 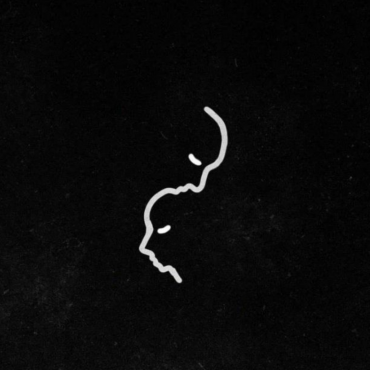 “December” is a future pop track produced by Kalide, Outr3ach, and Evix that features top lines by Bianca & Nick Summerfield, all of which adds up to something beautiful. 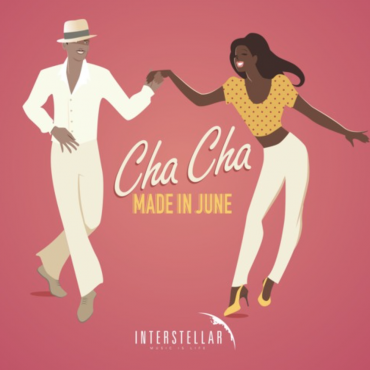 While the general vibe of the song is uplifting there is still, to me, something nostagilic and stirring to this one that hits home with me. Still love it, though! 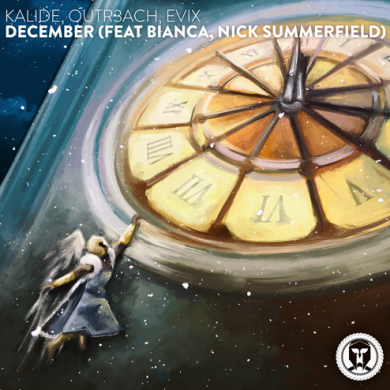 Enjoy “December” by Evix, Kalide, Outr3ach, Nick Summerfield & Bianca.